Hi Nick. 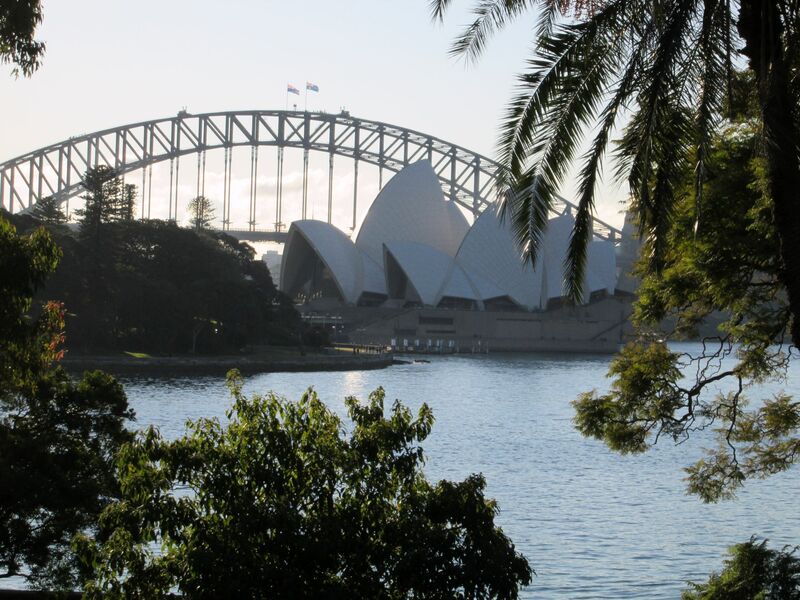 Love the pics we also like Sydney, there’s so much to see & do within walking distance Thanks for the thought Looks like you guys are having a good. time all the best Cheers. Lou D.
The pics bring back many happy memories, as my first job after Uni in 1970 was with CSR in Sydney, mainly at the Pyrmont Sugar Refinery, but also in HQ in Clarence Street. Denise and I married in 1972 and our first flat was in Fairlight, first home in Dee Why, had both our kids at Manly Hospital out on North Head, played Aussie Rules for Balmain, cricket for Harbord Diggers, frequented inner city wine bars with Denni after work every Friday night, enjoyed symphonies in the Opera House, sailed as crew on a racing yacht out or Mosman………..must stop there, but we loooooooooved our time in Sydney, especially for the freedom any newly wed couple need.